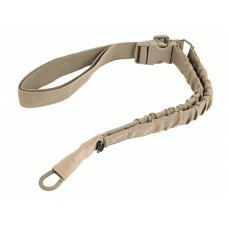 The Caldwell Max Grip Sling? 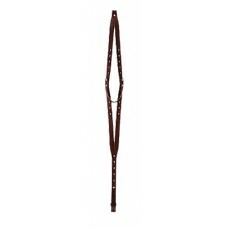 features an ergonomic shape that is designed to spread the weight of th.. 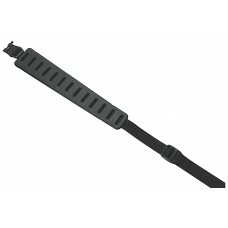 This AR Receiver end plate is ambidextrous for all shooters, is made from steel and accepts snap hoo.. 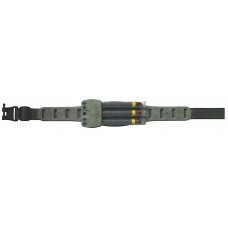 This single attachment, heavy duty bungee sling easily attaches to AR platform guns as well as many .. 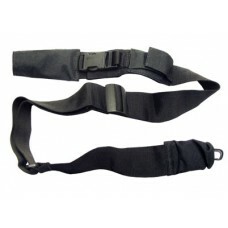 The ideal two-point sling for most tactical weapons, this sling has a small integral pouch on sling .. 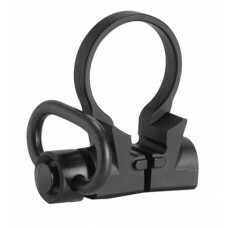 This sling mount accommodates one point slings using a push button sling swivel. 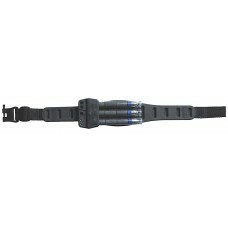 Installation is eas.. 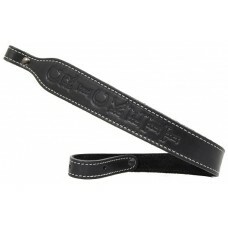 This rifle sling is embossed with the Crickett name and is available in black or pink leather to fit.. 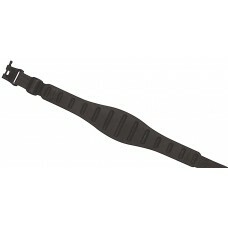 The claw rifle sling utilizes the latest in soft touch materials. 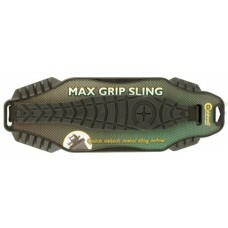 The durable, non slip polymer pad .. 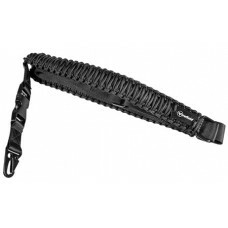 The FireField Tactical Single Point Paracord Sling features a durable construction with 550 point ny..
Galco's RifleMann Sling is designed in collaboration with prolific outdoor writer and hunter Richard..